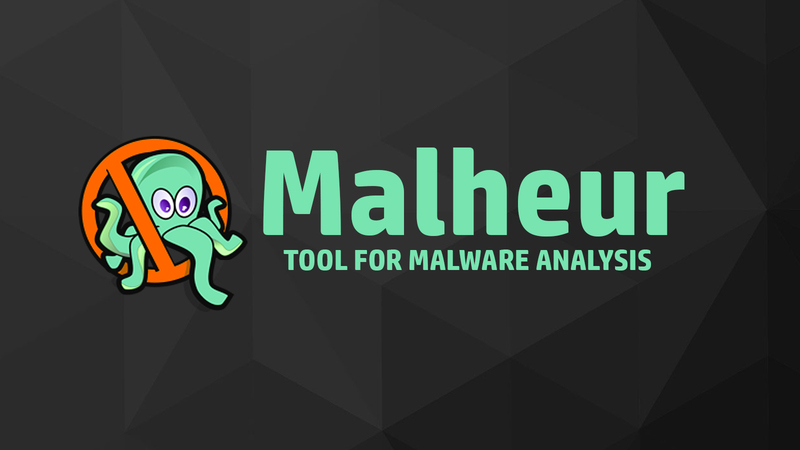 Malheur is a tool for the automatic analysis of malware behavior (program behavior recorded from malicious software in a sandbox environment). It has been designed to support the regular analysis of malicious software and the development of detection and defense measures. Malheur allows for identifying novel classes of malware with similar behavior and assigning unknown malware to discovered classes. It builds on the concept of dynamic analysis: Malware binaries are collected in the wild and executed in a sandbox, where their behavior is monitored during run-time. The execution of each malware binary results in a report of recorded behavior. Malheur analyzes these reports for discovery and discrimination of malware classes using machine learning. It can be applied to the recorded behavior of various format, as long as monitored events are separated by delimiter symbols, for example as in reports generated by the popular malware sandboxes CWSandbox, Anubis, Norman Sandbox and Joebox. Classification of behavior: Based on a set of previously clustered reports, Malheur is able to assign unknown behavior to known groups of malware. Classification enables identifying novel variants of malware and can be used to filter program behavior prior to manual inspection.